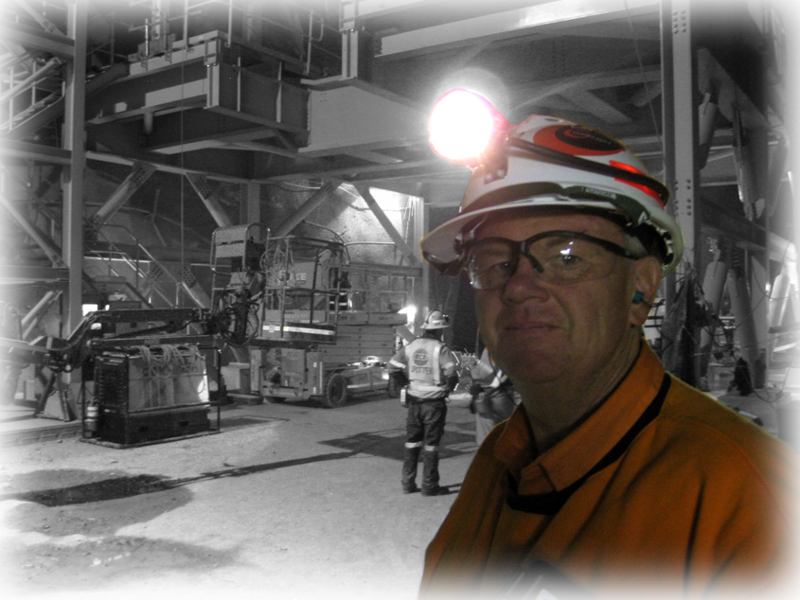 Safe Act Pty Ltd is a leading specialist in WHS, Occupational Health, Safety, Environmental, Quality and Training. 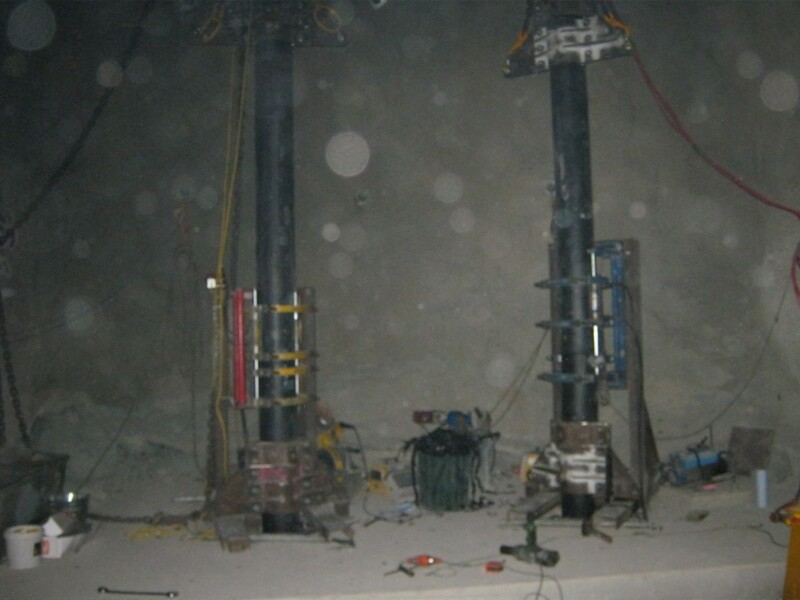 Our professional tertiary qualified advisors with vast worksite experience can help your Corporate, Project, and Site levels needs. 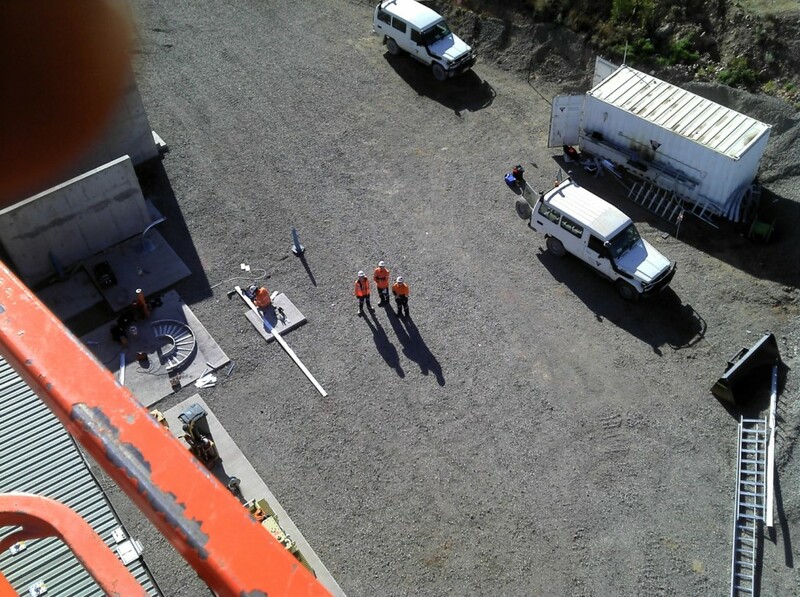 Safe Act has adopted an adaptive management approach to safety, training, environment, occupational health and quality. Measuring the results of what’s works and what’s not working and then adjusting as needed to tighten the feedbacks between your goals and plans. Safe Act therefore increase the resilience of your business. Safe Act can provide a range of experience and qualified safety personnel for your worksite on a permanent, part time, casual as well as fifo. To manage and take care of your Safety, Health, Training and Environmental. As lead incident investigators we can help you’re organisational to investigate any incident that their may have and introduce corrective actions to meet your legislation responsible. 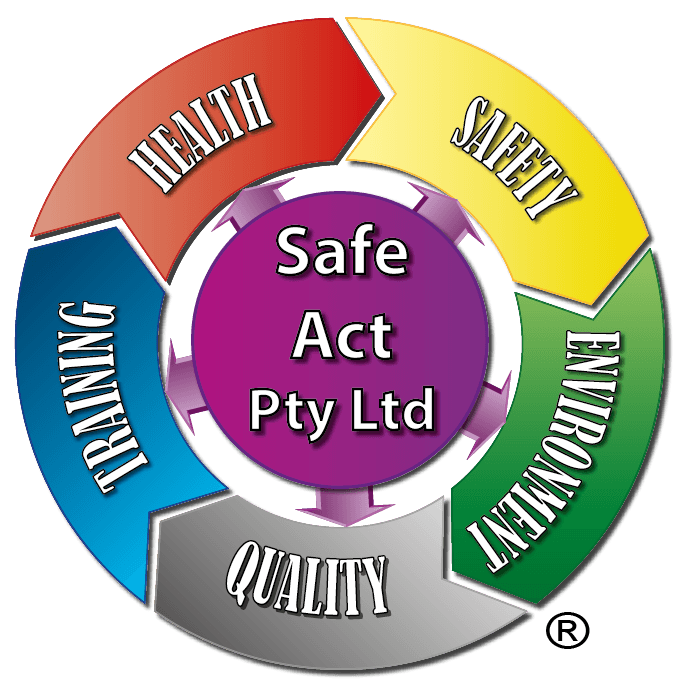 Safe Act help you to increase the confident of your workers and their family that there will return home safe from work. Our main aim is to save prevent incident inturn saving lives. NOW! +61 2 49361190 for a free consultation.